With the hype about upcoming flagships in full swing, every day we see more news surface about potential flagship offerings from manufacturers. Today its the Sony Xperia Z4’s turn, with some more alleged specifications of the device having surfaced. The Sony Xperia Z4, the Xperia Z4 compact and the Xperia Z4 Ultra are expected to be annonced by the manufacturer later this year, with the devices also having made alleged appearances at CES. But if today’s report holds ground, then Sony could be going very small with its upcoming flagship. Sony Xperia Z4 To Come With Snapdragon 805 And 3 GB Of RAM On Board? A source today responsible for earlier speculations about the Xperia Z4‘s release at the MWC this March in Barcelona claims to have some more details about Sony’s flagship device. According today’s rumors, Sony will be launching the Xperia Z4 with a rather novel textured frame. 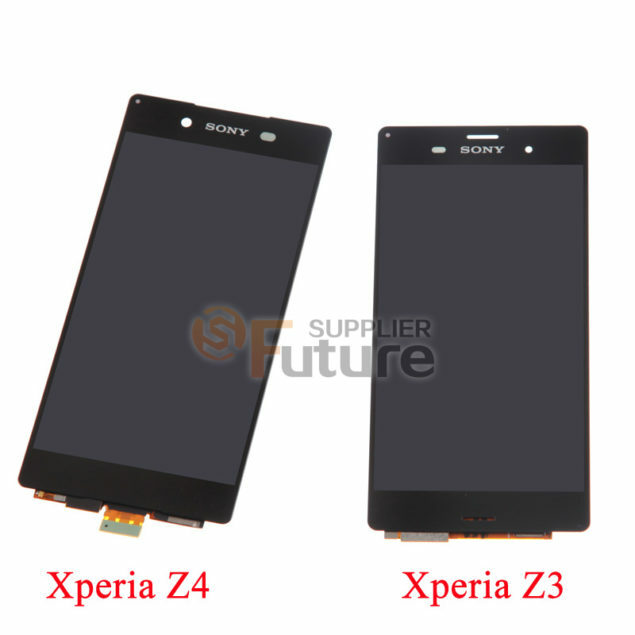 But what interests us more are the alleged specifications of the Xperia Z4 that come along with the information above. According to sources, the Sony Xperia Z4 will be coming with the 2.7 GHz Quad Core Snapdragon 805 on board, rather than the Snapdragon 810 as has been rumored over the past months. In addition to this, the device will be coming with 3 GB of RAM on board and a 5.2 inch screen. Sony’s also expected to cancel the magnetic absorption interface on the Xperia Z4 and remove the protective cover on the Micro-USB. The Xperia Z4 will however be waterproof and will be coming with IP68 certification on board. Another interesting tidbit alongside the info suggests that Sony might be releasing the Xperia Z4 with different resolutions for different markets. The variant for the US market will be coming with a resolution of 256 x 1440 or 2K while those for other will get a simple resolution of 1080p. So what do you think? Is it a wise move by Sony to stick to the 805 for its next flagship? We don’t think so, and this report doesn’t sound to be very credible after all. Or are the Snapdragon 810 delays affecting more manufacturers? Let us know what you think in the comments section.